Our New Zealand Domain registration system. 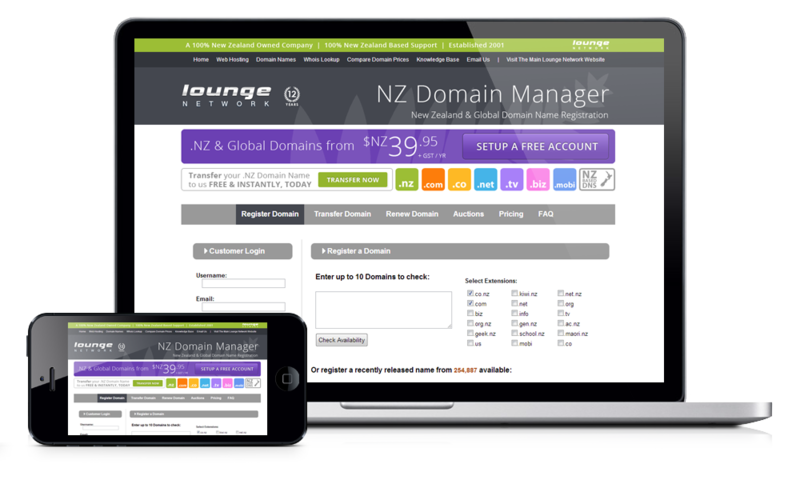 We offer affordable priced New Zealand & International domain name registrations and renewals. Unlike many domain registration businesses operating in NZ, are a 100% New Zealand owned and operated business.